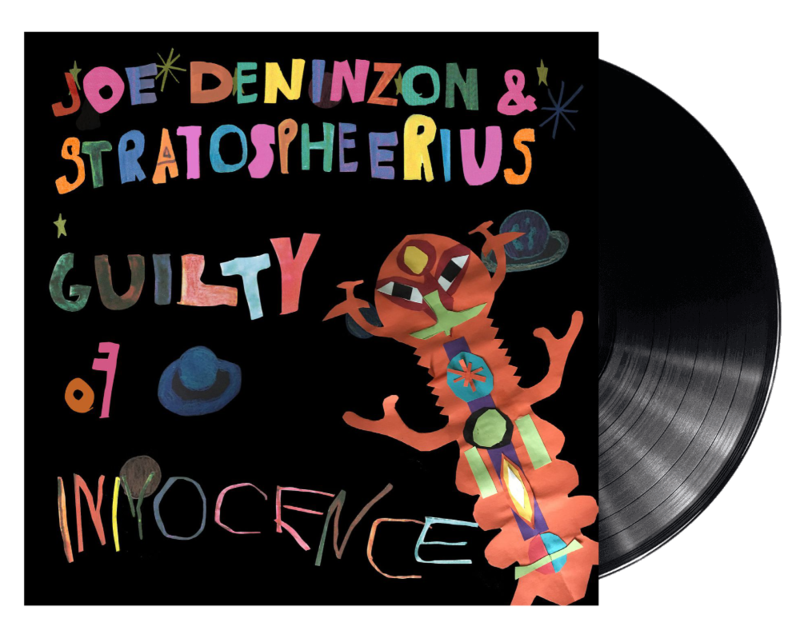 Melodic Revolution Records is pleased to announce that Joe Deninzon & Stratospheerius will release their LP of their highly acclaimed fifth album “Guilty of Innocence” a year after the official CD release via Melodic Revolution Records. The 10-track LP will be available worldwide in both Physical and Digital formats. As with the previous CD & Digital version “Guilty of Innocence” features special appearances by Alex Skolnick(Testament), Rave Tesar(Renaissance) and Randy McStine (Lo-Fi Resistance, The Fringe). 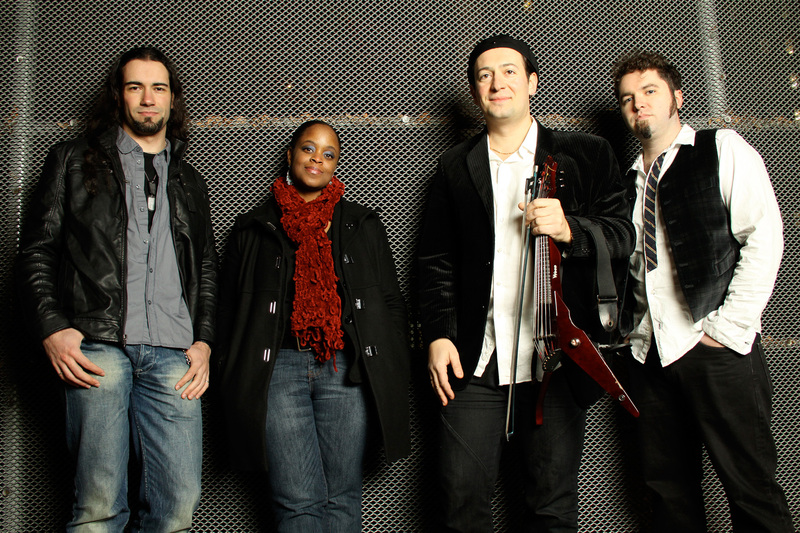 “Guilty of Innocence” highlights include the hit singles “Behind the Curtain” a reimagined cover of Muse’s “Hysteria,” and the 12-minute prog mini-epic titled “Soul Food” which features many of the guests mentioned above, plus “Dream Diary Cadenza,” a solo electric violin extravaganza lifted from Joe’s electric violin concerto. Guilty of Innocence was a watershed moment for Stratospheeriusthis past year. After years of touring and putting out CD’s, I felt that this record was embraced by the progressive rock community on a bigger scale than any of our previous releases. In our touring and festival appearances alongside other artists in the prog world, I noticed more and more artists are manufacturing vinyl, and in many cases, it is outselling their CD’s at live shows. I believe the resurgent interest in vinyl has to do with the fact that in the digital age, we consume music on the go in a condensed mp3/streaming format. There is a hunger to hold something tangible in our hands, admire the artwork on a record, and have the home listening experience be something special. We are excited to join the growing community of artists putting out vinyl and hope our fans will buy the record and rediscover it (or DISCOVERit)! Joe Deninzon’s music is always both entertaining and creative. I have to say that this might very well be the best Stratospheerius album. Joe Deninzon & Stratospheerius Online.